Located right on University of Michigan’s campus, Motivation has been lacing students and streetwear aficionados with cool gear since 2007. The retailer shows a preview of its latest collection of hats for summer 2012. The snapbacks and 5-panels feature various prints and logos to choose from. 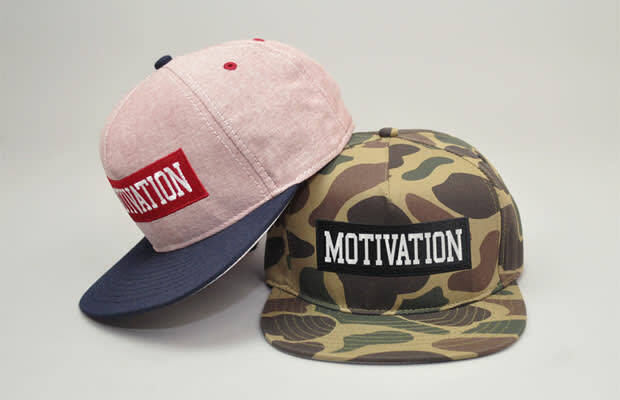 Visit the Motivation website to shop the collection later this month.